Borderlands 2 blasted its way onto the scene back in 2012 to critical acclaim, including a shining 10 out of 10 from our own Eric Bouchard. Now almost two years later, the craziness has been ported onto the often neglected platform known as the Playstation Vita. If you own a Vita and have not played the game on another system yet, is this the version that will get you to punch your ticket to the rather chaotic and violent lands of Pandora? (-) Only two player co-op. Two on one? That’s not fair for them! As good a game as the original Borderlands was, it is pretty safe to say most people played it for its great co-op and not for the story. While I enjoyed the story in Borderlands, I will be the first to admit that it was not much more than a reason to connect the various sections of the game together. Thankfully this is not the case with Borderlands 2. While it is still no Mass Effect, it does tell an interesting and entertaining story full of great characters. It even manages to clear up and make sense of what was a confusing and rather lackluster ending to the previous game. But do not worry if you have not played the first Borderlands. While people who have played it will recognize a number of the characters and places, Borderlands 2 does not leave newcomers feeling like they are missing out on the story. Ice! Not just desert anymore! 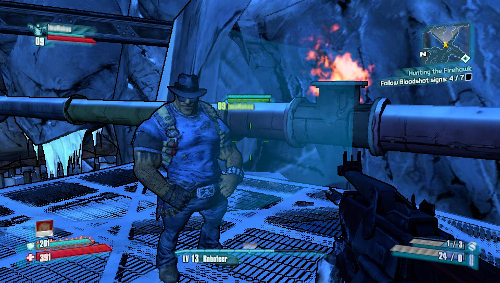 One of the biggest questions surrounding Borderlands 2 for the Vita was whether or not Gearbox could successfully translate such a massive game to a handheld (it does weigh in at just over ten gigabytes of data on my PC hard-drive). Plus, as recent as a few months before the game was set to release I was hearing disappointing reports on how the game was running on the Vita. The complaints ranged from poor frame rates and graphical bugs to issues with the environments and enemies. I am pleased to report, though, that Gearbox managed to pull it off. 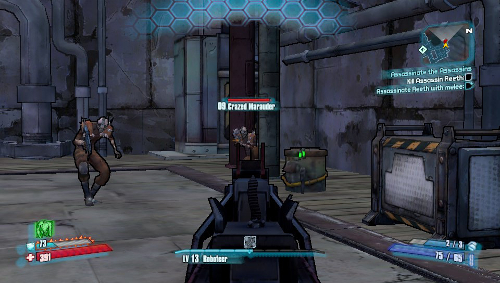 Borderlands 2 has translated surprisingly well to the Vita. One of my biggest worries going in was the controls. The Vita’s lack of triggers meant that some of the actions would have to be mapped to the touchscreens. The default setup uses the left and right of the back touchpad for sprinting and melee attacks respectively and the lower left and right corners of the screen are your special ability and grenades. It took a bit of getting used to (the first time I picked up a grenade I accidentally hit the corner of the screen with my finger while bringing up the menu to look at the stats, which threw said grenade against the wall in front of me and killed me), but they feel very intuitive after getting a few levels into the game. The game also allows you to aim by tilting the device when you are looking down your sights (it only took me 10+ hours of playing before I realized that this was why I could aim so surprisingly well for someone who has played all his life with mouse and keyboard). 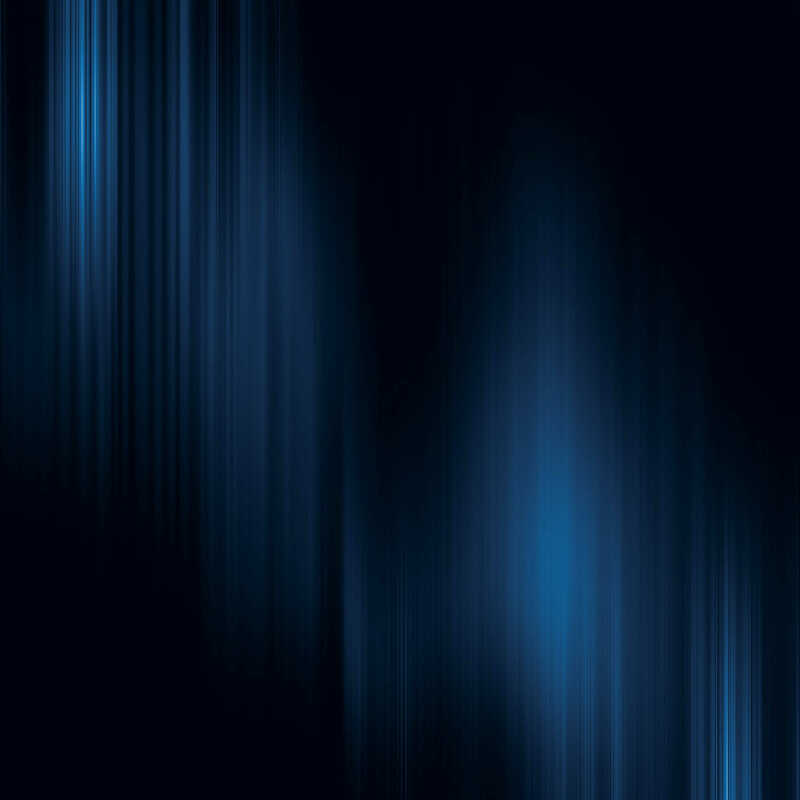 Fortunately, if you do not like the way the controls are laid out by default, they can be fully remapped, allowing customization to your heart’s content. Think I can’t hit you when you are crouched? Comparing the Vita and PC versions side-by-side finds that as far as mechanics and gameplay are concerned they are very nearly identical. The only real difference is in the enemy spawns. Gearbox intentionally reduced the number of enemies that would be on a map to help improve how well the game ran. For example, in certain locations on the PC I could end up engaging 10+ enemies at one time, while in the exact same spots on the Vita I was taking on maybe 5-6 enemies maximum at a single time. So while the change is noticeable, it is in no way game-breaking. The other major area where the Vita version differs is the co-op. On console and PC you can have up to four people in a co-op game at one time. On the Vita it is limited to two players. Other than only being able to play with one person, I found the co-op to go very smoothly once I got into a game. The enemy difficulty ramps up in the same way it does on PC, and I only got an occasional bit of lag (no more than I’ve experienced playing on PC). A few differences can be seen in a side-by-side comparison (Vita left, PC right). 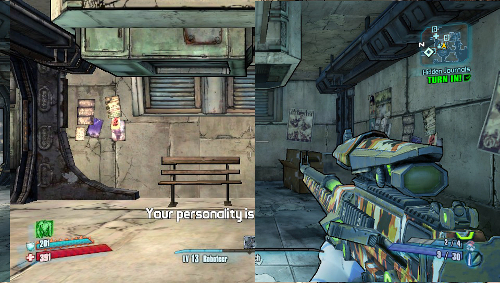 The other point of concern going in was how Borderlands 2 was going to look graphically on the Vita. It’s a gorgeous game on the PC where I had played it prior, even looking good on my older PC running it at low settings. It turns out the game looks pretty good on the Vita’s screen, coming decently close to matching what my PC can push out on low. If screenshots of both are compared side-by-side (Vita on the left, PC on the right) it can be seen that the Vita doesn’t have quite as sharp or detailed textures, but it also is considerably brighter looking overall. And honestly, when playing on the Vita’s smaller screen, I have not once found myself wishing it looked nicer. There are a few downsides to the port in the realm of the frame rate and game freezes. The game runs pretty smoothly overall, but does occasionally experience frame-rate dips. I actually have noticed that one particular city in the game (Sanctuary) almost always slows the game down when I’m in it, but Borderlands 2 runs very well almost everywhere else. I have noticed a similar occurrence on the PC as well, so I cannot necessarily chock this up to being just an issue with the port. The game also has been known to lock up and crash if left in standby on the Vita for more than a few minutes. I’ve only had the game crash once on me like this when I left the game paused for almost a week, but I know others who have had this occur fairly often. Lastly, there is the issue of space. The game comes with all the season pass DLC, which is great, but it takes up just over 5 gigabytes of space for the install. So if you only have an 8 gigabyte card, this game will eat up the majority of it. 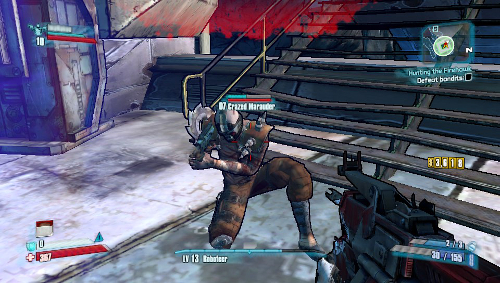 If you have been waiting to try Borderlands 2 out, the Vita version is definitely worth picking up. It feels completely like the other version of the game and has never felt like a stripped down port for a handheld. I am excited that Gearbox has shown that you can put a AAA game on the Vita without compromising on the quality, so perhaps other publishers will follow suit. 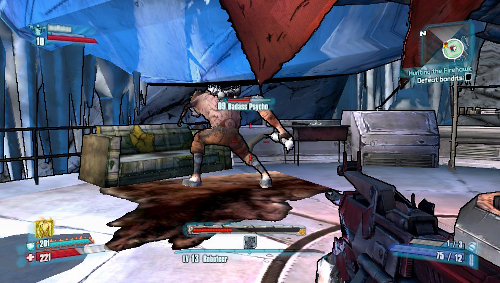 Borderlands 2 for the Vita gets a very good 8 out of 10. This entry was posted in Handhelds, Post, Reviews and tagged BL2, borderlands 2, Gearbox, handheld, Playstation Vita, vita. Bookmark the permalink.